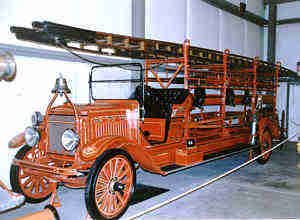 The Hall of Flame has over 35,000 square feet of exhibits and 90 fully-restored pieces of fire apparatus. 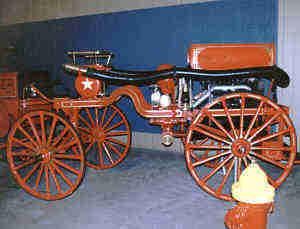 It is sponsored by the National Historical Fire Foundation which was established in 1961. 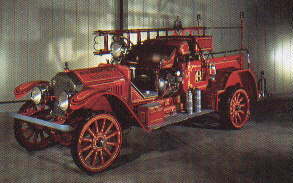 Let's take a look at some of these old war horses. How about this place. I wish we could stay longer, but we must move along. Once a rowdy copper mining town, Jerome's population dwindled to as few as 50 after the mines closed in 1953. 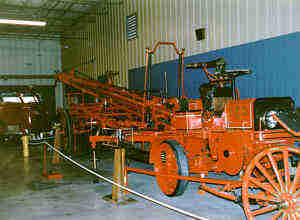 Today, it has a permanent population of about 100. 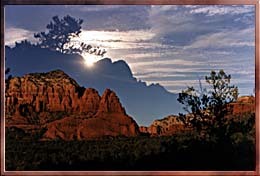 This turn-of-the-century boomtown, perched on Mingus Mountain above Verde Valley, was once a lively town of 15,000 miners and their families. 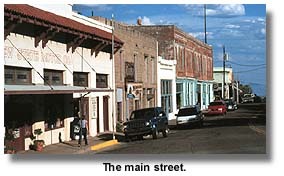 The town has been revived as an artist's colony and historical landmark. Is Jerome worth seeing. 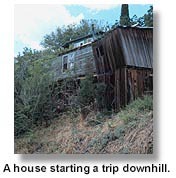 We think so, although, due to gravity, a number of buildings have slid down the mountain. Some folks are delighted that one of those buildings was the town jail. 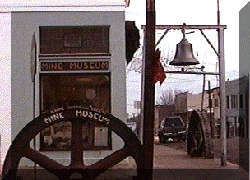 Gold King Mine is a privately owned museum located in a suburb of Jerome. 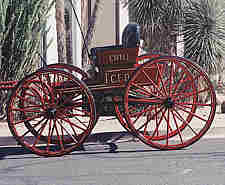 It is a spectacular recreation of a ghost town. 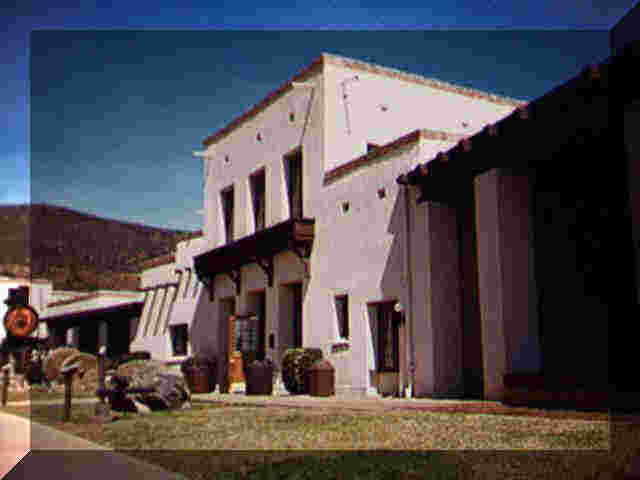 Originally the home of Jimmy "Rawhide" Douglas, owner of the Little Daisy Mine, the mansion stands on a knoll adjacent to the shaft and headframe of the Little Daisy. 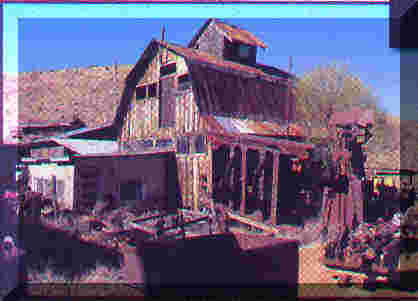 The Jerome Historical Society was formed immediately after the mines closed in 1953 to protect the historical buildings of Jerome from vandalism. 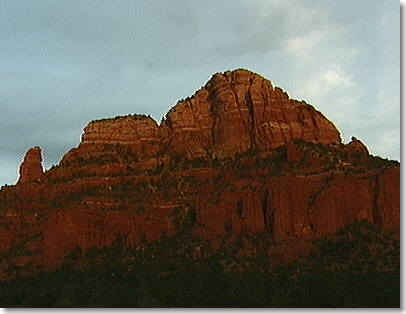 OK, let's drive carefully back down the 30� slope of Mingus Mountain (Joe you have those brakes in good shape, we hope) and we'll head for one of the most scenic spots in Arizona. 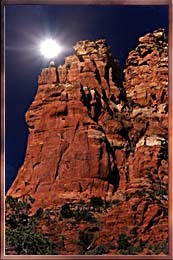 Sedona is probably the third most visited spot in Arizona after the Grand Canyon and Phoenix. 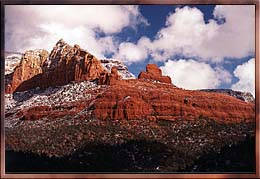 People come from all over the world to see the rugged beauty of Sedona's red rock canyons. 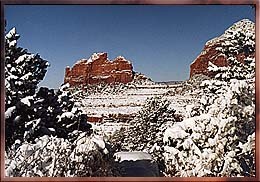 Sedona is surrounded by the Coconino (pronounced Coco-neenyo) National Forest. It is approximately 4500 feet in elevation. 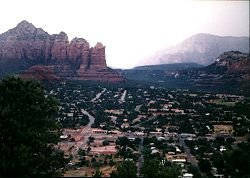 The town of Sedona nestles among the majestic red rocks. 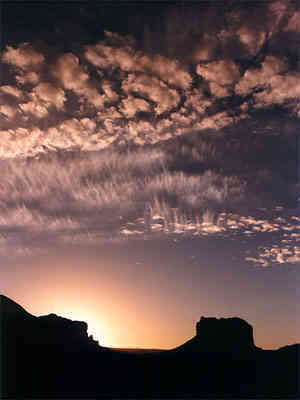 A typical Sedona sunrise at Courhouse Butte. Who would want to sleep late here? 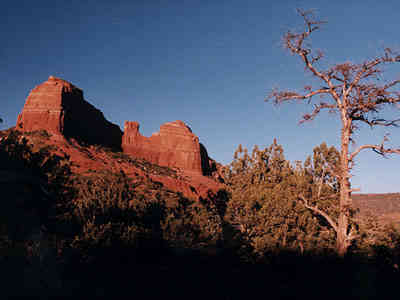 We can leave Sedona (although it would be nice to linger for a while) and drive east to the Petrified Forest. It's quite a drive, so why not take a nap. Here's that magic license plate again. Give it a click.